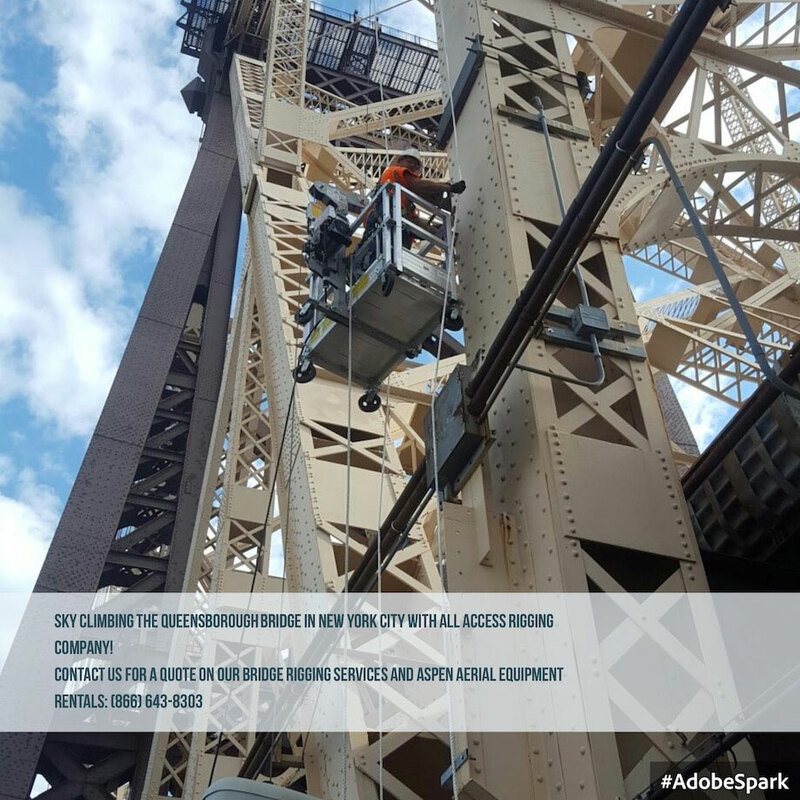 We are certified contractors using the latest under bridge rigging and traffic control technologies in over 30 states. NOW OFFERING REGISTERED FLAGGER AND CPR CLASSES! 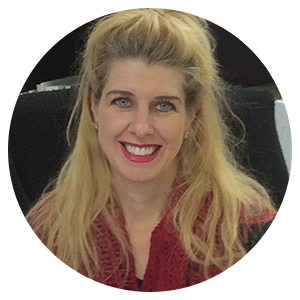 Our primary goal is to surpass the highest of standards in quality and customer service available in the industry today. With over 30 years of experience in the Metal Trade Industry, Heavy Construction Industry and Bridge Industry, we can assure our clients that we will not simply meet their projects demands... we will exceed them. 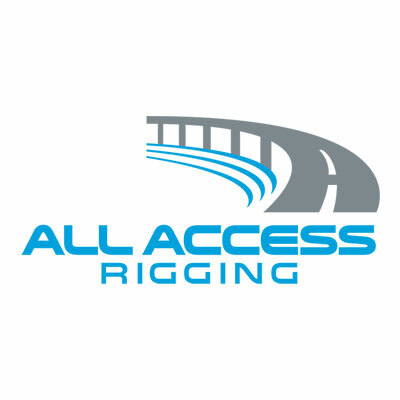 Amy Guzma, President & CEO, All Access Rigging Co.